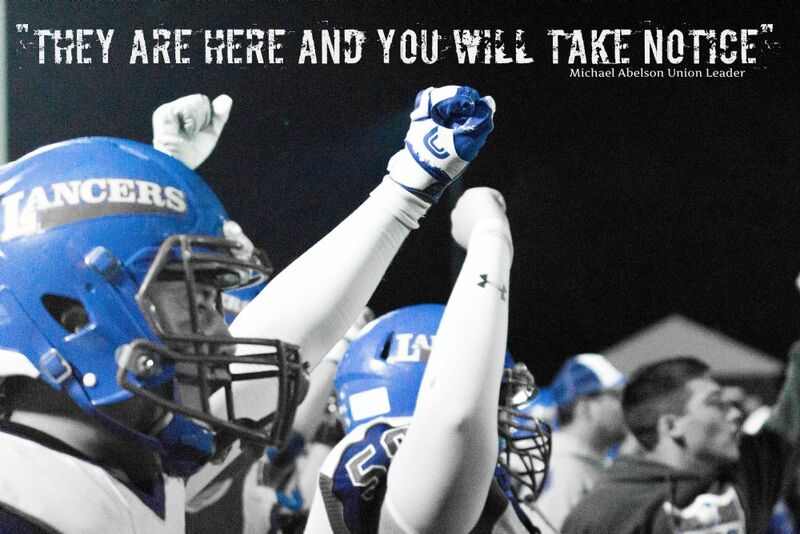 Time to start thinking about football!! Season Kick Off @ Pipe Dream on Friday May 31st. All current Lancer football parents as well as incoming parents are welcome and encouraged to attend! 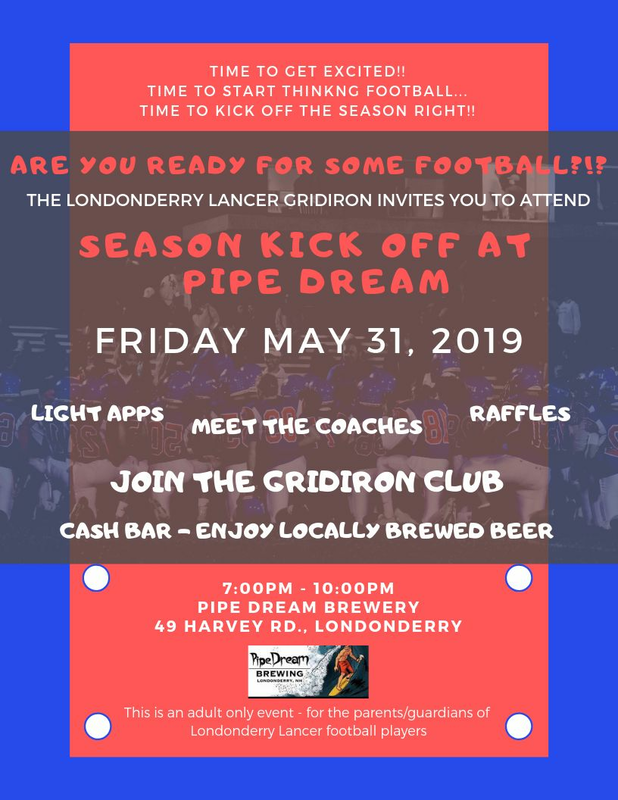 Please join us for a fun night of raffles, light appetizers, meeting your coaches, enjoying locally brewed beer (and now serving wine as well) and of course getting excited abou the 2019 Lancer football season....it's coming! !